The woman, who fell off the ferris wheel in Up's Ballia, was rushed to the hospital, where she died during treatment. 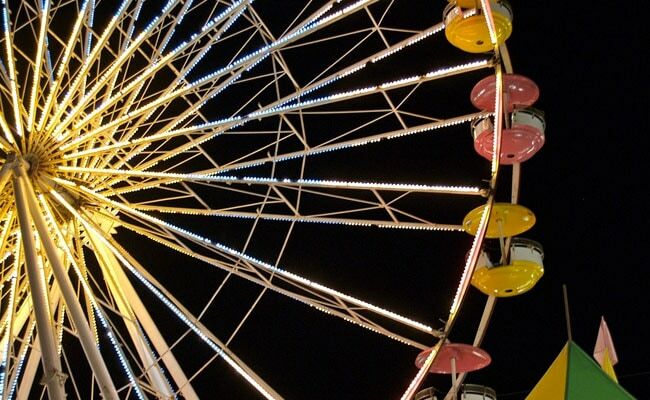 A 20-year-old woman died after she fell off a Ferris wheel at a fair in UP's Ballia while taking a selfie, police said on Monday. The incident happened on Sunday at a fair in Sadar area. The woman, Rani, was clicking selfie while taking a ride on the Ferris wheel. She lost balance and fell down, police said. She was rushed to the hospital, where she died during treatment. The body has been sent for postmortem, police said.